Welcome to my first bump update! Below are a few of my most FAQ regarding "the new kid" as Mike likes to say. Enjoy! Not quite sure what my face is doing!?!? 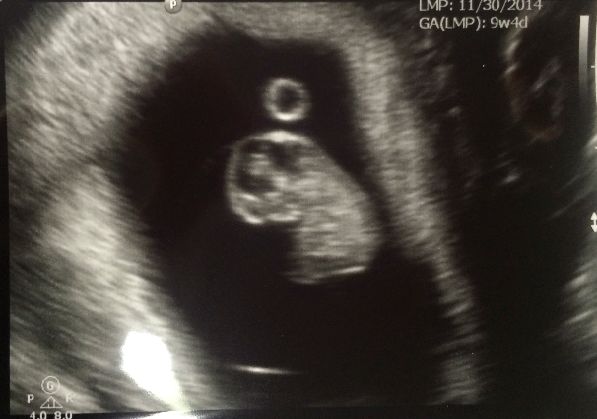 So, the story is that we have been trying for baby number 2 for a while without much luck. We had a few months when I thought I could be but it turned out to be negative each time. Around the middle of January I had some strong pregnancy symptoms that were similar to the first couple of weeks with my first pregnancy with Everett so I took a test on my day off for MLK, Jr. Day and it was positive! I was a little nervous because all of the previous times were negative leading up to this one, but I went with my gut feelings and was right! The three of us were home and I got to tell Mike right away which was so much fun (the first time I couldn't wait and ended up texting him a picture of the double line). Even better? One of my dear friends shared that she was also pregnant 2 days before I found out and then my sister-in-law shared the news with us that they were expecting a few days after we found out. We are all within two weeks of each other. September is going to be a crazy month! My mom's birthday is September 13, so she's pulling for that date. The funny thing is that Everett was born on Mike's mom's birthday (Feb. 4), so it would be so cool if this little one was born on my mom's. Both grandmas would have a birthday buddy! Really great! I have been blessed with both pregnancies and have not have any (real) nausea. The only thing I experienced in the first trimester was needing to eat a little something when I first woke up (same with E), but other than that nothing horrible to report. I'm still sleeping great and feeling good. The only thing that is not so spectacular is the pregnancy acne on my face, chest and back...I feel like I'm back in high school (notice the scarf). But if it's between not feeling good and not looking good, I'll definitely take the latter. I was. 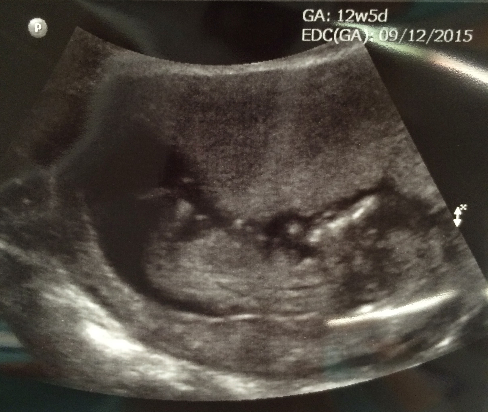 During the first trimester I was exhausted. When I was pregnant with Everett I obviously didn't have a toddler running around, but I also went through my first trimester during the summertime, so I wasn't working and had the time to rest. This time around, I was asleep on the couch around 8 pm every night. Luckily I have much more energy now that I have turned the corner into the second trimester. I can actually sit on the couch and not fall asleep (most of the time)! I haven't had many cravings, although I do seem to have more of a sweet tooth than normal, or that could be just because I found out I was pregnant just before Valentine's Day which was chocolate overload and it just hasn't gone away! I would say the worst part is that I miss some foods a lot ie: Spicy Tuna Rolls, dippy eggs, eating cookie/cake/bread batter and of course a few glasses of Pinot Grigio. It's like Chik-Fil-A on a Sunday, you don't miss it until you can't have it! Do your clothes still fit? Nope. Well, some of my top clothes still fit and all of my cardigans and jackets, but it's full on maternity on the bottom. Luckily my friend Jill let me borrow all of her (really cute) maternity clothes. I borrowed some the first time around from another friend as well, but I was in my final months during the winter, so those clothes wouldn't have worked this time anyway since I will huge during the hot, hot summer! What do you think you're having? Honestly, I think we're having a boy. The only reason I say that is because my pregnancy has been so very similar to my first. I have heard that drastically different pregnancies result in different genders. But who knows, I really have no idea. With Everett they could tell he was a boy at our 13 week ultrasound and then confirmed at the 20 week. This time around the technician couldn't get a good look, so we are still playing the waiting game! Healthy. I know most people say that and they mean it. But I can honestly say after experiencing rough deliveries with some of my best friends including one with infant loss, I really mean it. Mike and I both just.want.a.healthy.baby. Period. (Well, he really wants a boy, but besides that, healthy would be great). Have you thought of names? When it comes to names Mike's rule is that he won't discuss them with me until we are about a month out. He says this time we can start talking about them when NFL preseason starts (August). So, until then, I have a list on my phone and I just keep adding to it. Picking names is tough for a teacher - some names will forever be associated with great and not-so-great students. I love family names, last names as first names and not so trendy or popular yet unique names. Taking a look at our family trees was one of the first places I looked for inspiration. I definitely have my favorites - I just hope Mike likes them, too! 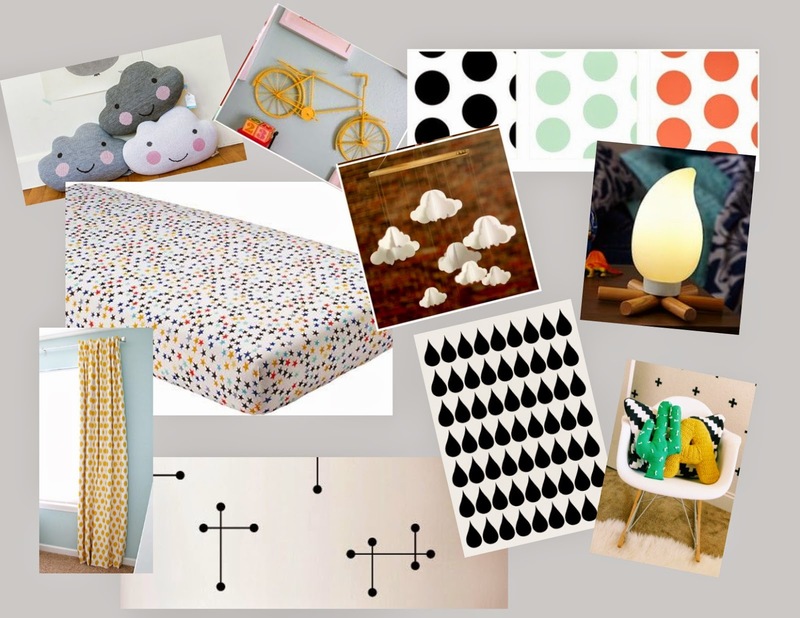 What are you thinking for a nursery? My goal would be to leave the walls in the new nursery the minty color that they are so we don't have to paint again. With that being said I want to accent with coral, navy and gold for a girl and probably accent with black, white and yellow for a boy. 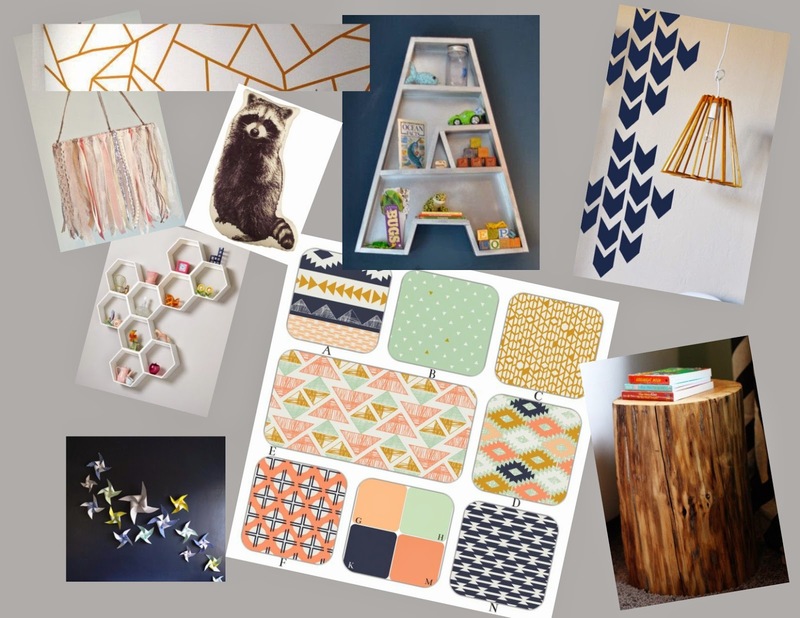 Below are a few of the inspiration boards that I made this week to start organizing my thoughts, which in turn gets me SO EXCITED about decorating!!! Thanks again for all of the baby love. We are excited, scared and nervous to do it all over again, but also so very blessed.